This year’s Paris Motor Show will be skipped by many large manufacturers from the automotive industry, including Lamborghini, Alfa Romeo, Fiat, Jeep, Volkswagen (probably), Volvo, and Ford, but that doesn’t mean there won’t be significant debuts. According to latest reports, at least two important vehicles will premiere at the 2018 Mondial de l'Auto in early October. Both they are German and we can’t wait to see them. 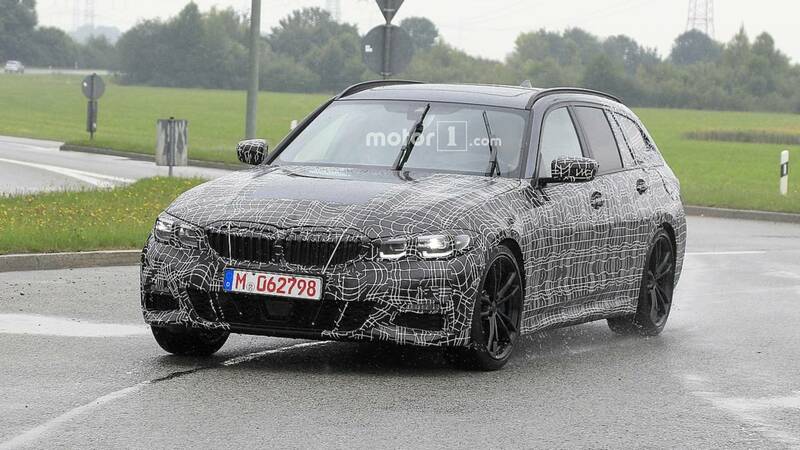 Car Magazine has a fresh article previewing the world’s largest car show by visitor numbers, claiming we will see the next-generation BMW 3 Series at the event. Last month, the Bavarian company confirmed it will bring a new model to Paris, and this could very well be the new sports sedan. We’ve seen it testing a lot in recent months and it looks almost ready for production. The automaker has roughly two months left until the show to finalize its design and technologies. The new CLAR-based vehicle will be lighter and slightly bigger than the model that’s still on sale today. 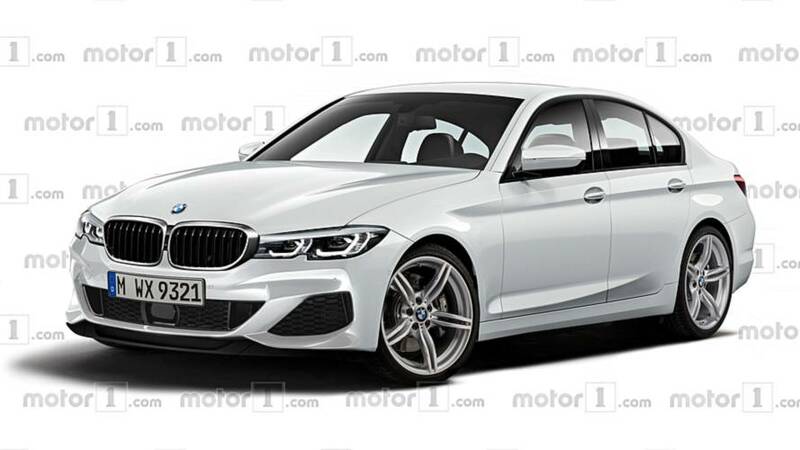 In terms of styling, don’t expect any major changes, as the new 3 Series will take the evolutionary route, just like the latest 5 Series and 7 Series. At launch, the hottest version available is expected to be the M340i xDrive with a 3.0-liter turbocharged engine and 380 horsepower (283 kilowatts) on tap. A flagship M3 will eventually join the range. 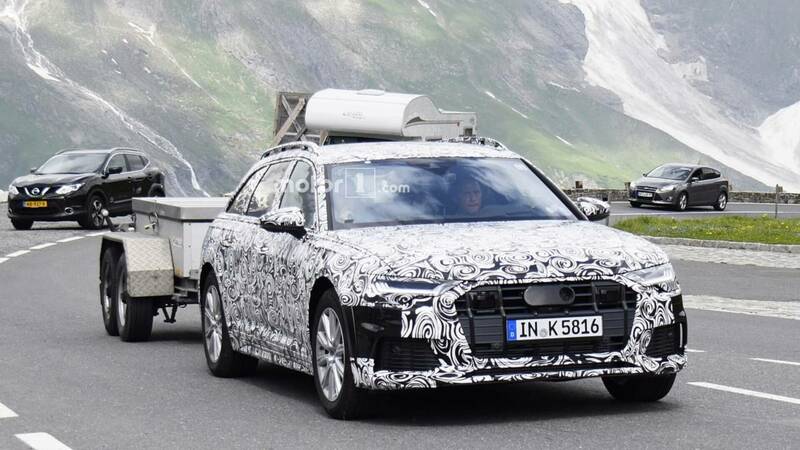 Also in Paris, if we are to believe the latest report from Car Magazine, Audi will show the Allroad version of its latest generation A6. Going up against the Volvo V90 Cross Country and the Mercedes E-Class All-Terrain, the rugged wagon will receive Quattro all-wheel drive and lifted suspension. 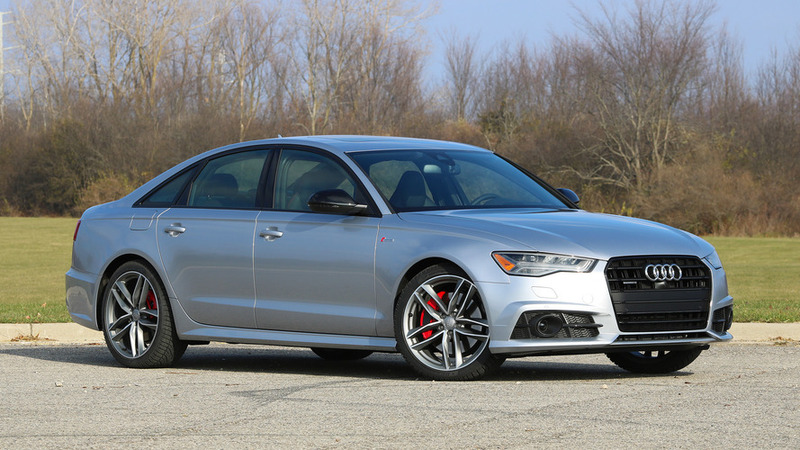 Roof rails, plastic body cladding, and different wheels will make it easily distinguishable from the standard A6 wagon.